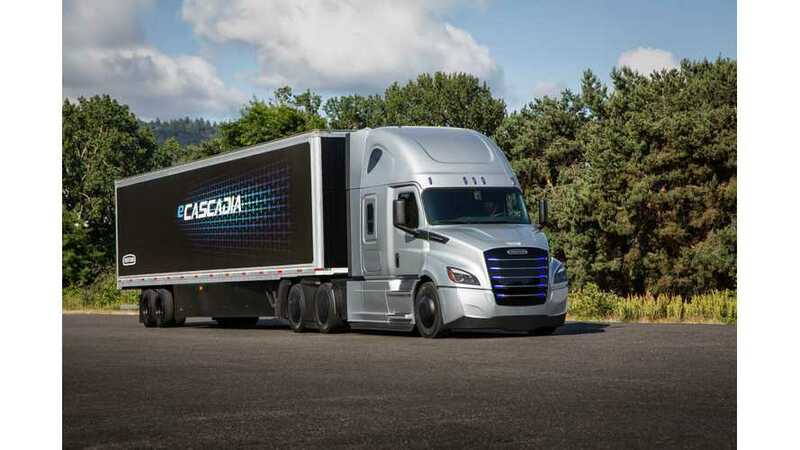 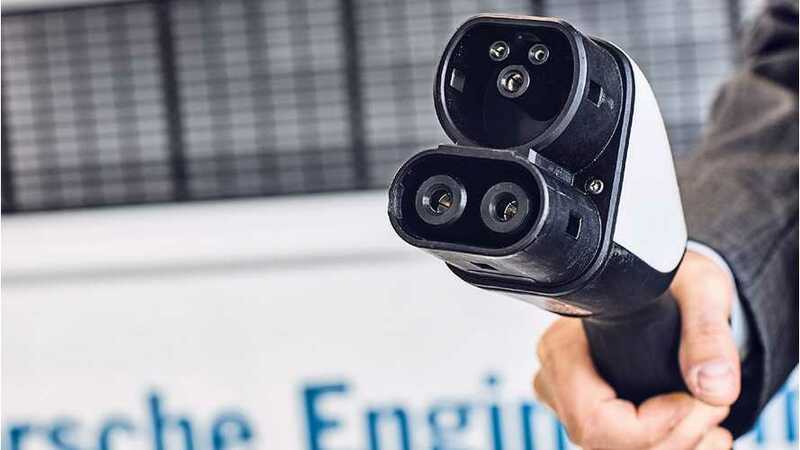 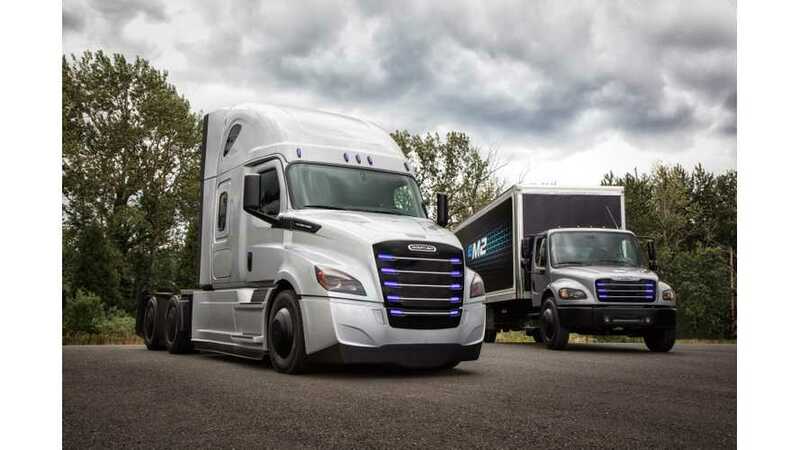 Singapore, as expected, confirmed that the official charging standard in the ASEAN city-state will be CCS Combo of the European version - Type 2 AC and Combo 2 for DC. 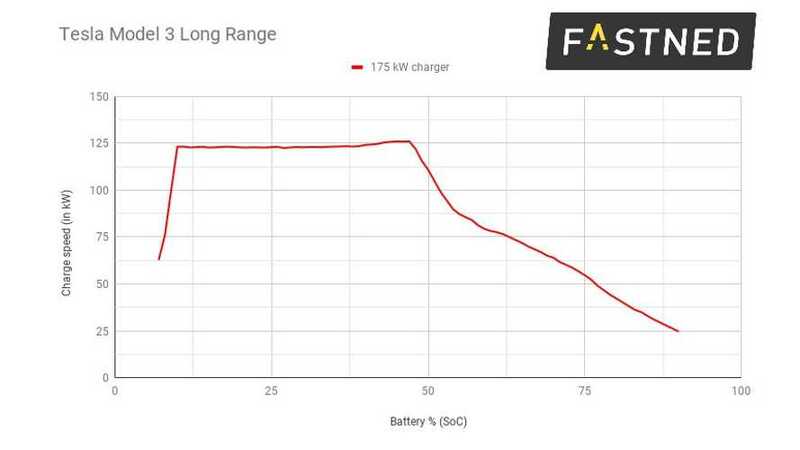 Fastned just released charging power results for the production Tesla Model 3, registered at its 175 kW stations. 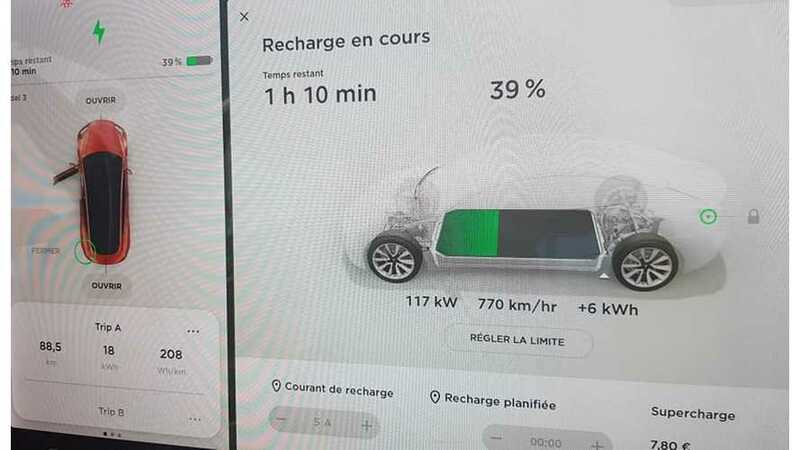 The Model 3 charges fast, but is no match for the Audi e-tron. 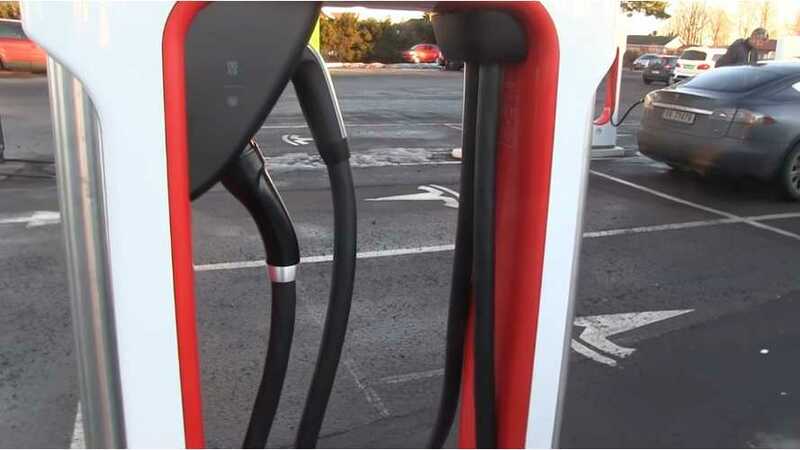 The retrofitting of Tesla Supercharging stations with CCS DC plugs in Europe progresses and here we take a look at the first station in Norway, equipped for Model 3 charging. 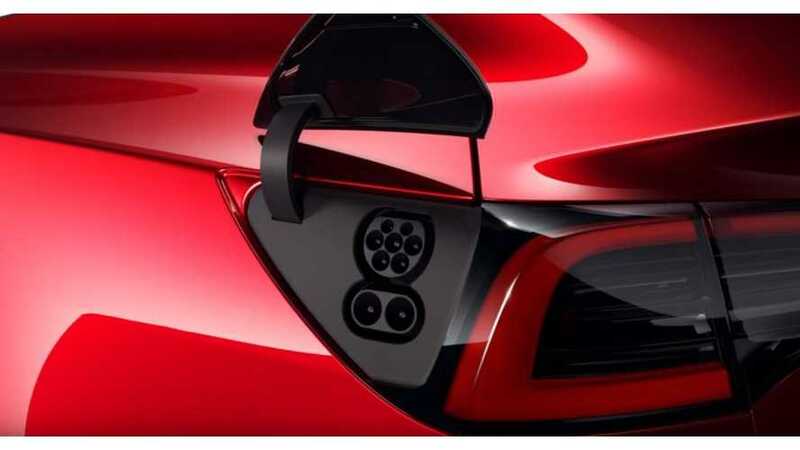 Interestingly, Tesla left a sign on the Superchargers: Model 3 priority, which is there to suggest that owners of the Model S and Model X move to Superchargers not yet retrofitted. 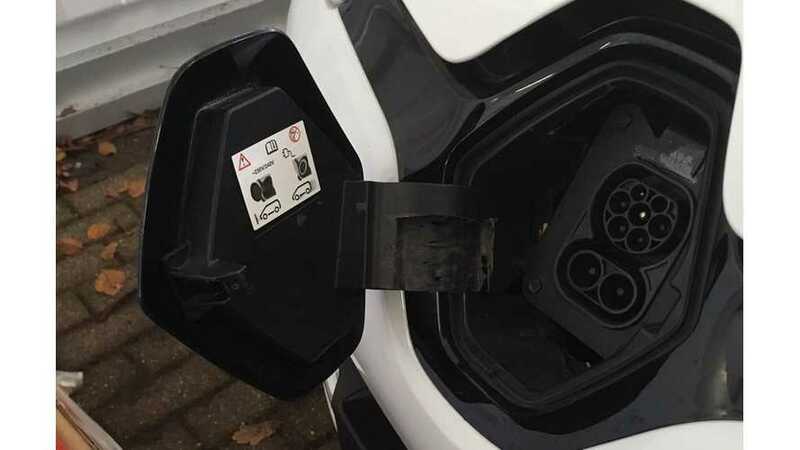 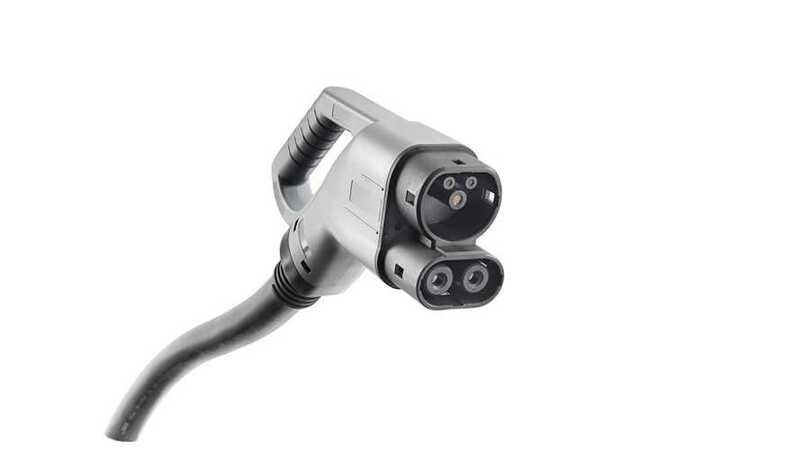 We previously reported that Tesla will be retrofitting European Model 3 vehicles with a CCS Combo 2 charge port. 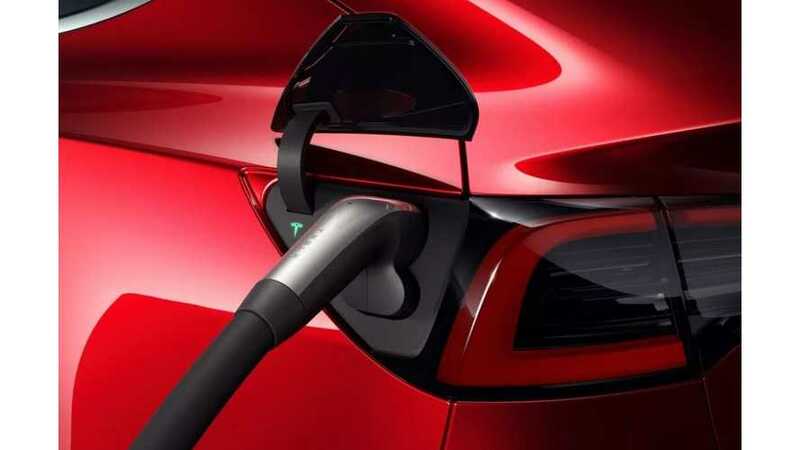 Now, we have a detailed video on the matter. 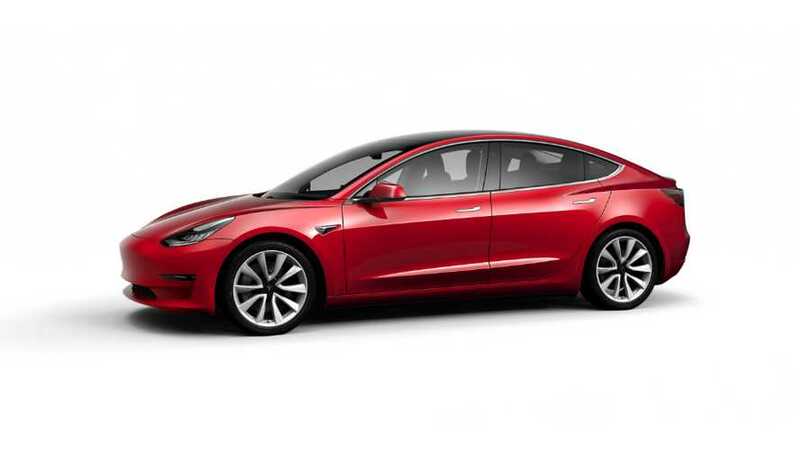 Tesla Model 3 with CCS Combo is coming to Australia and New Zealand. 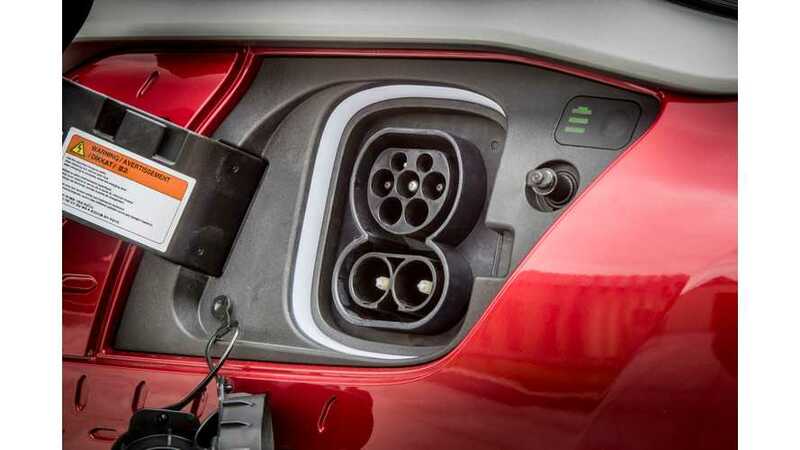 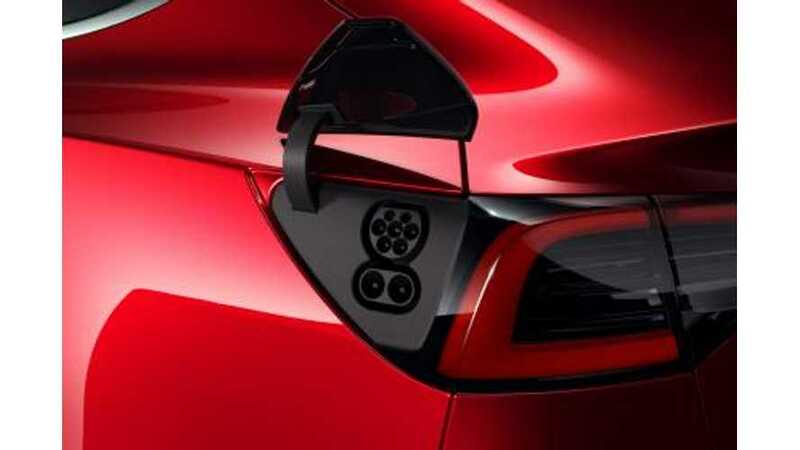 Superchargers will be retrofitted with the additional plugs. 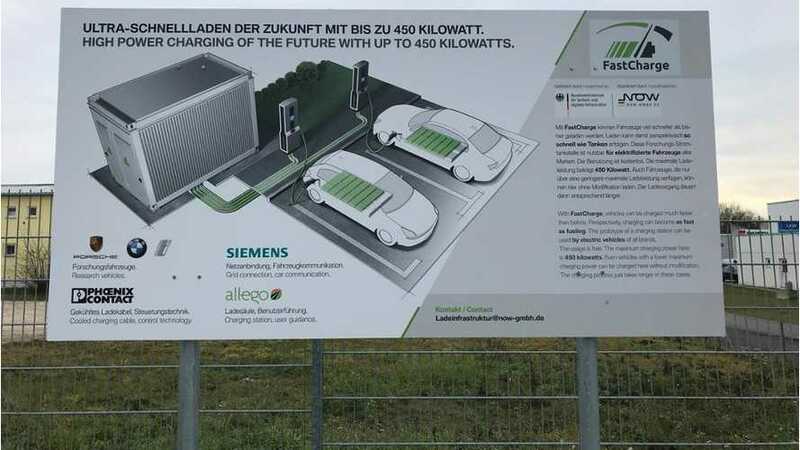 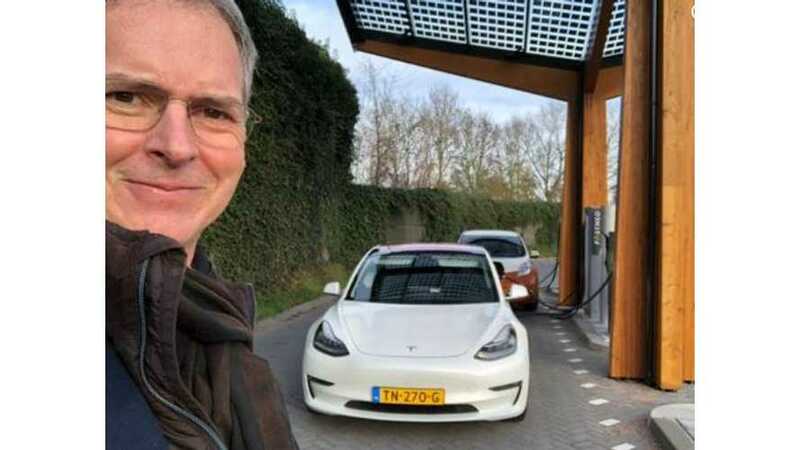 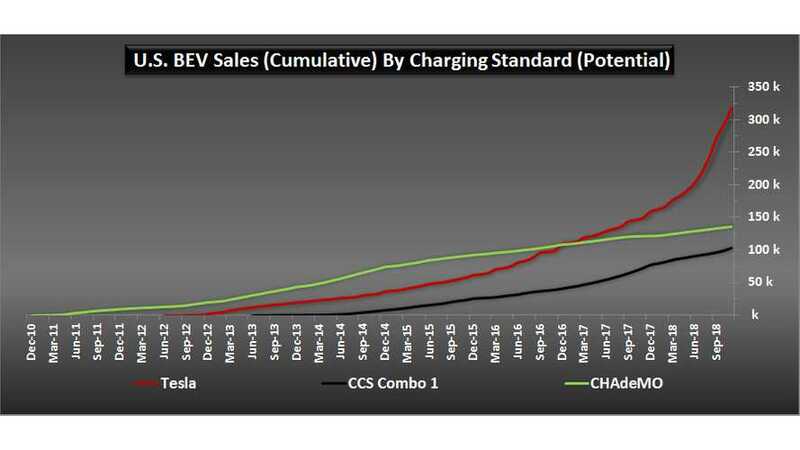 Introduction of the Tesla Model 3 in Europe will bring huge changes to Tesla's charging policy as it's implementing the CCS Combo fast charging standard.